This entry was posted on 17 March 2012 by mon@rch. It was filed under iPhone . Wish I had kestrels nesting near my house (unlikely!) 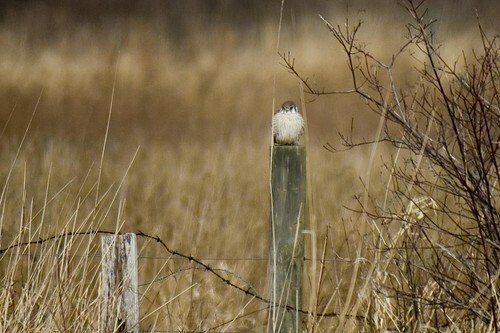 It looks so cute on the fencepost!